With the richest temperate flora in the world and a myriad of rare, critically endangered species, Gondwana Game Reserve, Gondwana Game Reserve (www.gondwanagr.co.za) on South Africa’s Garden Route is a bucket list destination not just for a Big 5 safari, but also for anyone with an interest in botany and biodiversity. 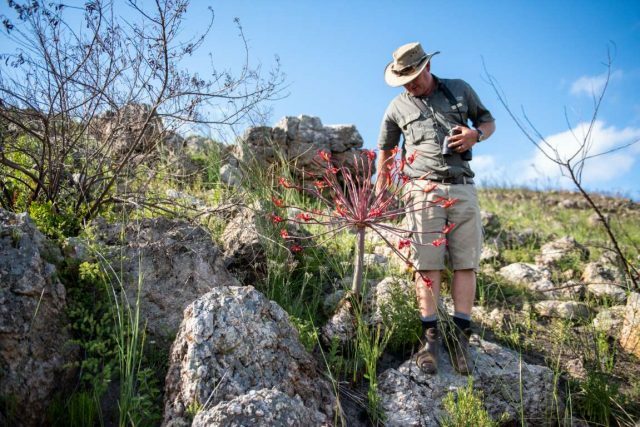 In April 2019, Gondwana will launch a Fynbos Conservation Experience which includes a guided nature walk lead by their resident botanist. Among the 1000 plant-, 118 bird-, 29 mammal- and 21 amphibian species coexisting in this 11,000 hectares of pristine wilderness, participants are bound to uncover fascinating stories as they help monitor and map the types found on the game reserve. 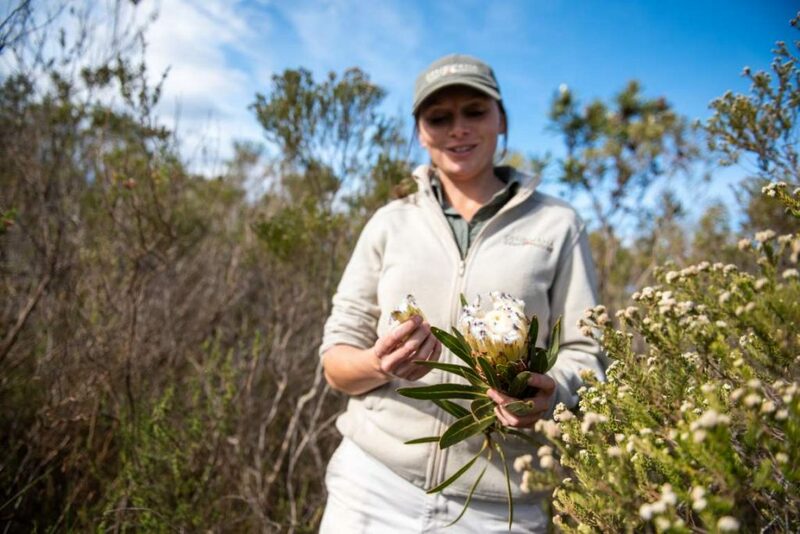 Participants will assist experts in their research conducted in different monitoring zones throughout the reserve, learning identification, monitoring parameters and geo-mapping of the thousands of Fynbos plant species found on the reserve. The collected data is vital in understanding and recording this vanishing and isolated floral kingdom that only exists along the Cape coastal belt of South Africa. 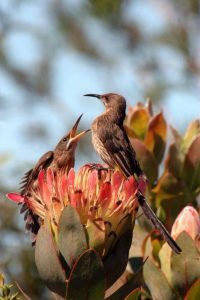 Guests will see amazing plants in bloom throughout the year, including the famous King Protea (South Africa’s national flower) and many endemic species of birds, insects and antelope. Gondwana is adding this new activity in time for South Africa’s Green Season starting in May, when Fynbos is in all its glory. With daytime temperatures ranging from 14ºC to 20ºC, the months between May and September are called the “Secret Season” by locals. Its slightly cooler, sun-drenched clear days are ideal for outdoor activities like easy walks, hiking or mountain biking in the reserve’s mountains and valleys amongst wild game. Due to its accessible location, Gondwana is the perfect base from where to explore nearby attractions on the picturesque Garden Route. From July onwards, visitors can witness the arrival of the migratory Southern Right Whales along the coastline, one of the most significant wildlife spectacles in South Africa. 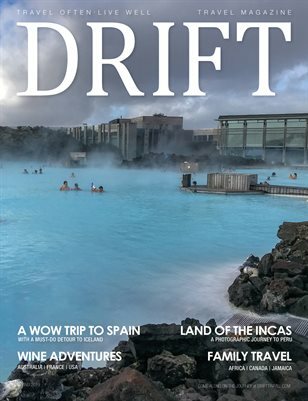 The nearby coastal town of Mossel Bay, only thirty minutes by car, makes for a great day trip and offers whale watching and deep sea fishing tours. Golf enthusiasts will find no less than seven championship golf courses within close proximity. Previous articleKIDS SAVING THE RAINFOREST TO PLANT 400 TREES THIS EARTH DAY!